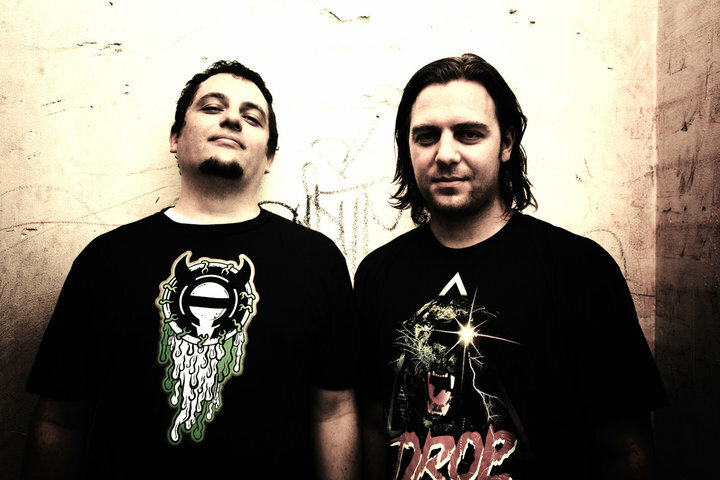 Counterstrike is the premiere South African Drum n Bass duo known separately as Animal Chin and 500 Mills. They have been active drum ‘n bass DJ’s/producers since the mid Nineties. 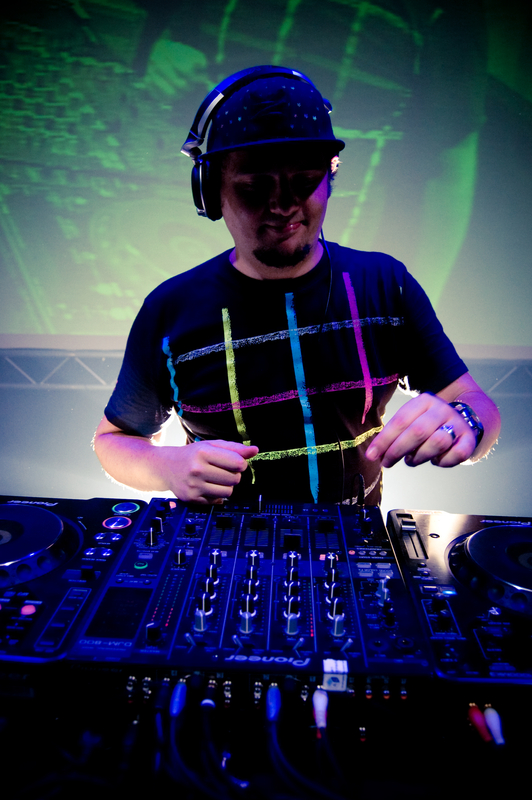 They are by all accounts the most notable and famous South African DnB exports having worldwide success on an international level and being hailed by many as one of the loudest, and most high quality groups around. 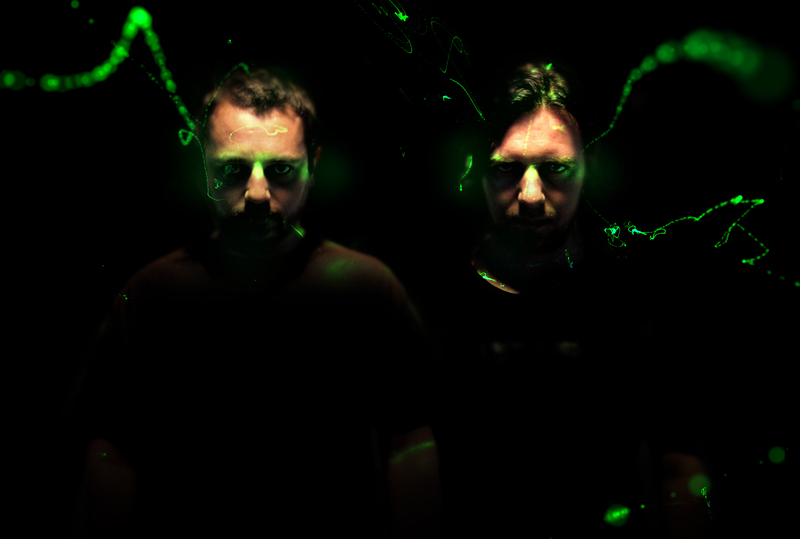 Collectively producing since 1998, they’ve had over 40 12″ vinyl releases on various high profile labels such as Moving Shadow Records,and world renowned DnB master - Dieselboy’s “Human” imprint to name a few. Algorythm Recordings, their own imprint, was re-launched in 2005 and include releases from artists such as Current Value, Limewax, SPL and T.Z.A. Apart from their busy production schedule they still find the time to regularly perform abroad. 2009 alone saw them DJ in 18 countries, and they have travelled the world over plying their trade and literally destroying dance floors. Coupled with the fact that they have been absolutely instrumental in growing the DnB culture in South Africa from its infancy, one would not be over-conciensoius to label Counterstrike as musical royalty.